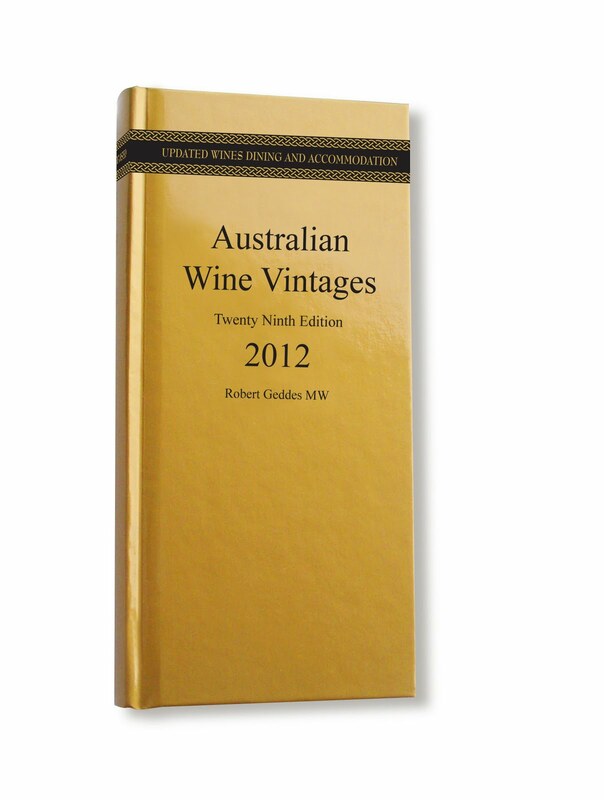 WE never cease to be amazed at the number of people who seem to find it twee or trendy to simply blurt "ABC" ("Anything But Chardonnay,") particularly when you can get your hands on such excellent examples as Peter Logan's Apple Tree Flat 2011 that's absolute bargain-buying at just $12 a bottle. In fact we 'fess up that at the price and with a dozen or so family invading for a Christmas Eve seafood buffet this year, we've already put a case in the fridge to go with it – and if you are thinking chicken either hot with the baked vegies or cold with a salad on Christmas day, it'll go excellently with those too. 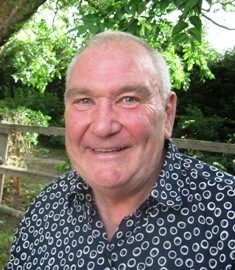 Peter Logan's Apple Tree Flat vineyard is at Mudgee in NSW that was one of the first regions in Australia to produce Chardonnay, and his cool-climate vineyards are amongst some of our highest at around 850m to 1000m above sea level, resulting in wines with delightful citrus (predominantly grapefruit) and cashew flavours – ideal with a buffet of shellfish and white fish cocktails. 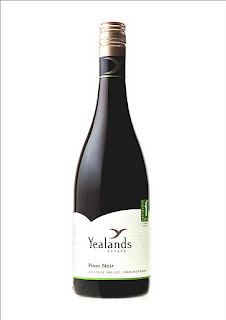 CHRISTMAS DAY LUNCH: IF turkey's on the menu, many of us will opt for a good Cabernet Sauvignon to go with it – but with rels coming from the Shakey Isles, we've put aside several Pinot Noirs from New Zealand's YealandsWay. 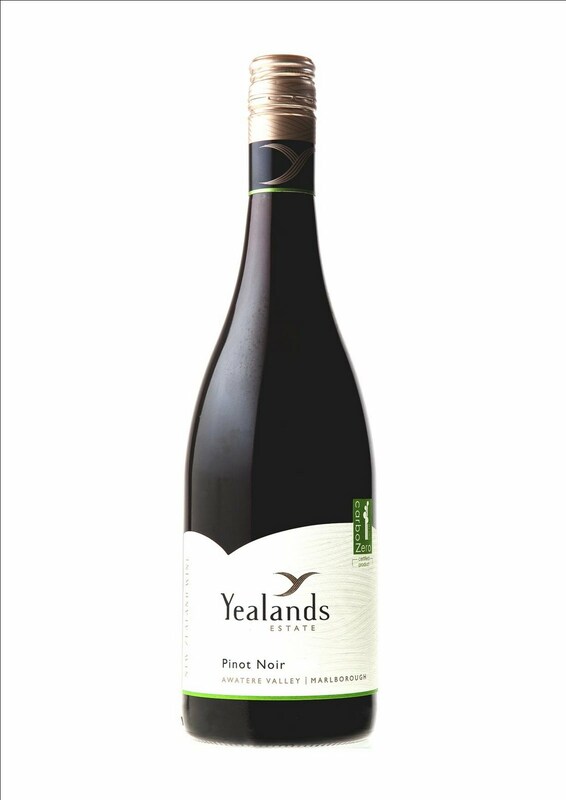 Their 2010 has rich, ripe dark-cherry fruit flavours and a hint of savoury spiciness that makes it a beaut companion with that turkey and seasoned stuffing; made from Marlborough/Central Otago fruit, it's value at $21.99. 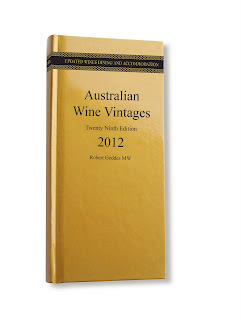 CHRISTMAS MUST: THERE'S still time to pick up Rob Geddes' excellent 29th edition of Australian Wine Vintages for yourself or as a gift for a wine buff: rather than list every wine made in Australia and New Zealand, Rob and his tasting team have reviewed 4000-something wines from consistently-good makers, or from those they consider offer excellent value for money.